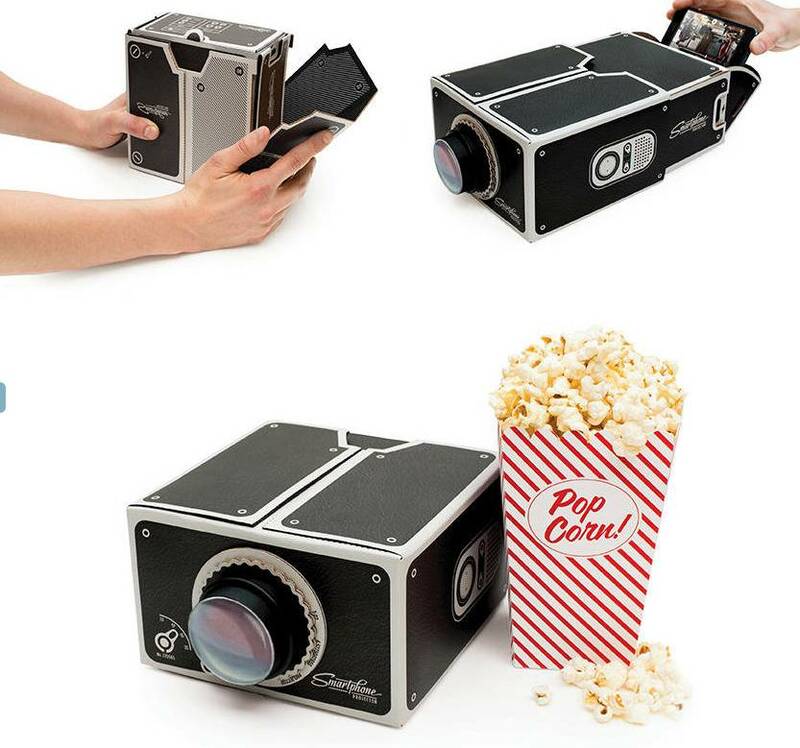 The ultimate portable projector - turn your small screen into the big screen! 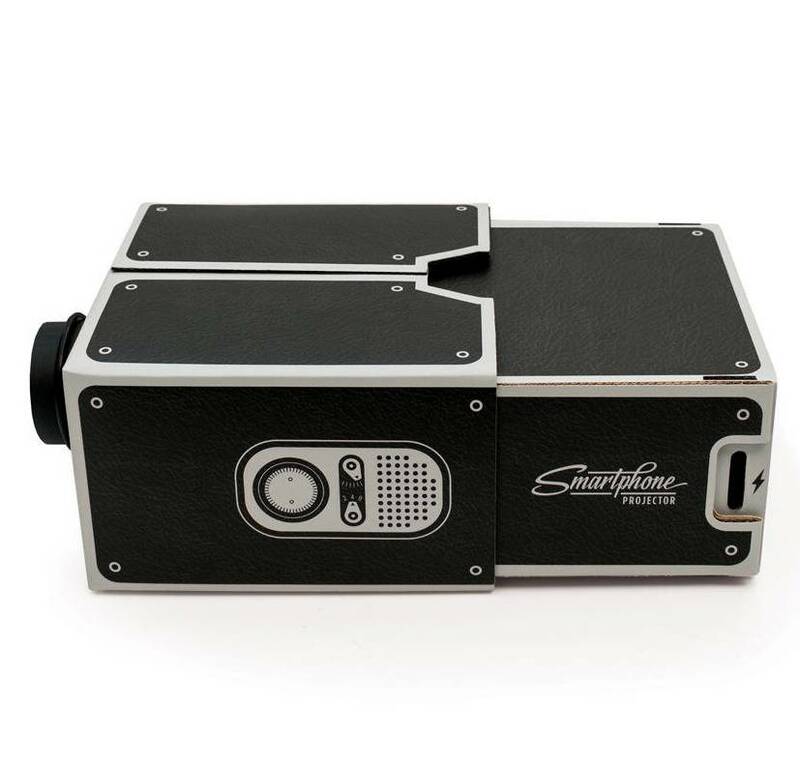 Go hands free, and view at up to eight times magnification. 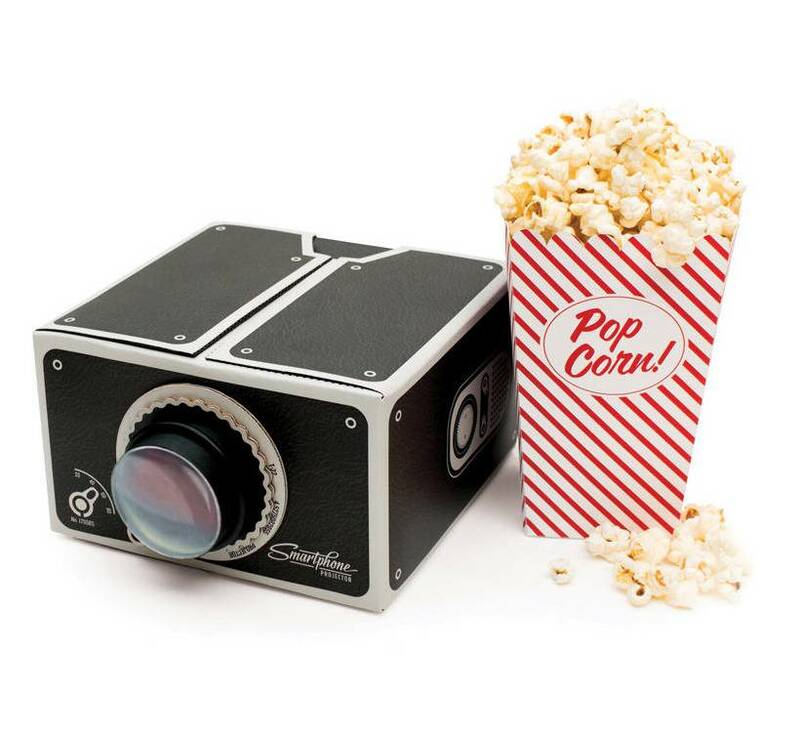 Ever wanted to project your favourite movie onto the wall ? Or thought it would be cool to show your mates funny videos but sometimes there's just too many of them to crowd around a small screen? 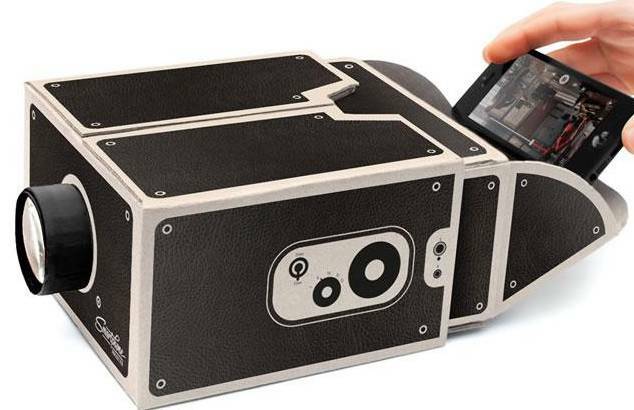 This Smartphone Projector can create intimate screenings any time, any place. What a great teenage gift ! Made from cardboard, with glass lens. Self assembly, glue is not included.